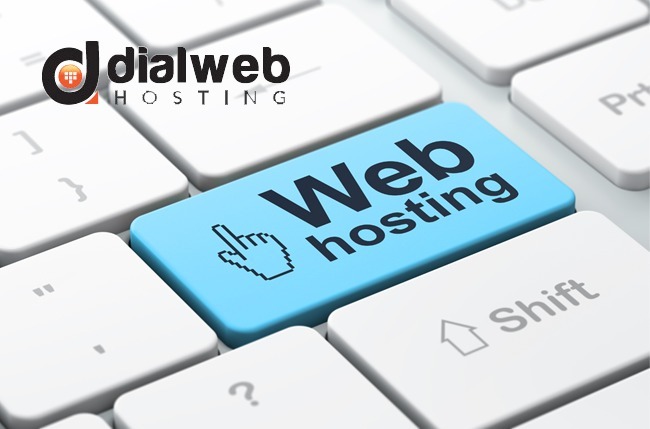 The kind of web hosting service you choose can play a decisive role in the success of your website performance. The right web hosting solution can improve your SEO and boost your online presence significantly. For your WordPress website, the hosting options available are Free, Shared, VPS, Dedicated, and Managed WordPress hosting. WordPress being the most popular Due to the popularity of WordPress, it is common to find most web hosting services offering a simple, one-click installation option for WordPress websites. There are few factors to consider while choosing a reliable hosting provider for your WordPress website. Of these, speed and security are the critical factors. Shared hosting is a common choice for WordPress beginners. Not only is it easy to operate, it is also easy on your wallet. Your website will be hosted on a large server where there is a presence of many other sites as well. While the features do mention unlimited access to resources, this comes with a catch. The resources are offered on a first come first served basis. If a bigger website is present on the server, it will obviously draw a larger share of the resources. Often resource sharing is severely lop-sided on shared servers. Not having access to the resources you need to perform optimally or to carry out your functions can affect overall performance and your ranking. If your WordPress website is gaining traffic, you must consider moving to the next level of hosting and that is VPS hosting. Virtual Private Server (VPS) is a virtual machine. It is a large physical server sliced into several smaller servers, each functioning as an individual server complete with its own capabilities and resources. Clients sharing the server with others enjoy the resources, control and level of security as other websites on the VPS. It also offers operating privacy and can be configured to run user-specific software. You must have some basic level of hosting knowledge to power your WordPress website using VPS. Another option is to use managed VPS where crucial tasks are handled by the server host. Dedicated server is a server hosting option generally used by companies that are on an upsurge and attracts a steadily growing traffic. You can have full control over the server; choose the OS, hardware and resources you need for best performance results. If your WordPress website is gaining in popularity and attracting hordes of traffic, this is the best hosting option for you. You can also opt for managed dedicated server hosting which saves you the trouble of handling maintenance, monitoring and software updates. Everything is professionally managed by the hosting company.